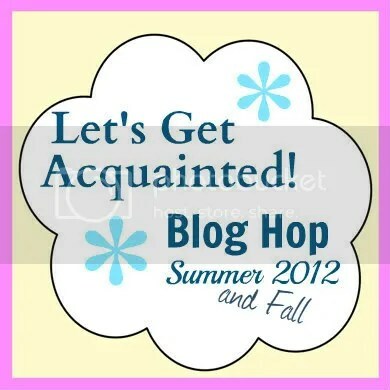 The Let’s Get Acquainted Blog Hop is going strong. The Let’s Get Acquainted Blog Hop continues! For links to all the participants, click here, or click the button on my sidebar. If you don’t know what it is, definitely check it out: it’s a great opportunity to find other quilting blogs, and to meet other people in the community, not to mention learn something new and come away with great ideas and inspiration. The Advice for New Bloggers Series continues today, with great advice from Angela of Cut to Pieces. For this week’s lineup of bloggers, who will be posting on the 26th and 28th, a link party and a giveaway, click the button below. And, hey, if you get a chance? Thank Beth for organizing this whole shebang!